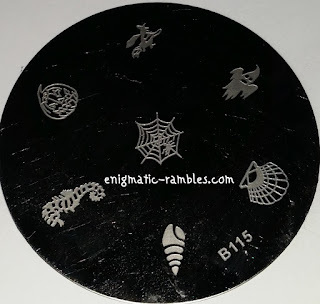 This is a regular sized circle stamping plate, it has seven single images on the plate. 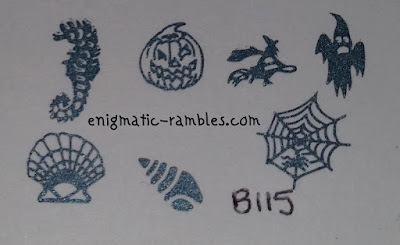 I found that all of them stamped, I like the spider being in the web it makes it a bit different from normal spider web stamping plates. 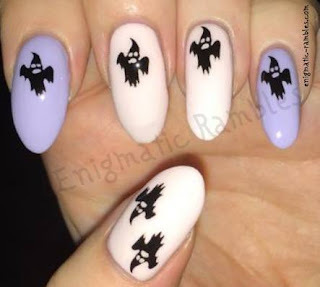 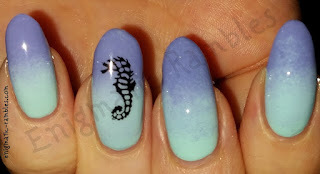 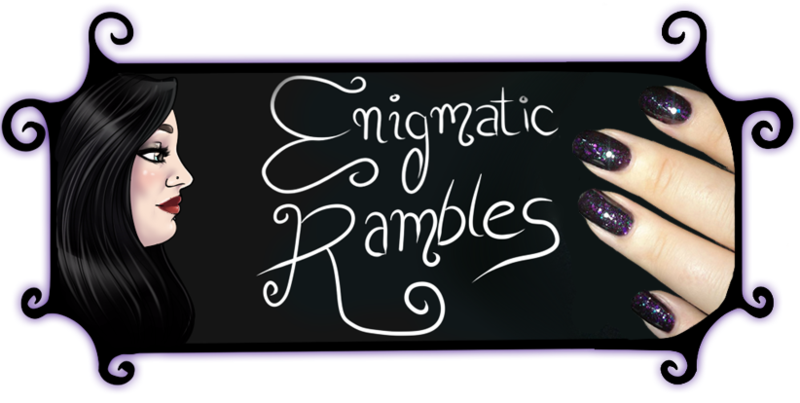 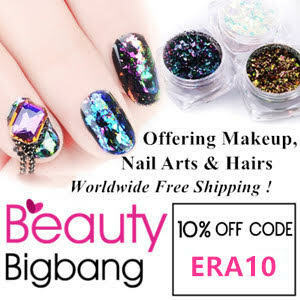 And here is a link to all of the nail art I have done using B115.